Uncomfortable isn’t it? It’s most definitely breaking the rules of traditional protocol. But no matter how uncomfortable this idea may first sound to you, it’s a growing trend. Blame the economy, the rising cost of weddings or the fact that an increasing number of couples are paying for their own wedding. More so, in today’s culture, with the average marriage rising, many couples have already established their household before their wedding. Who can blame them? 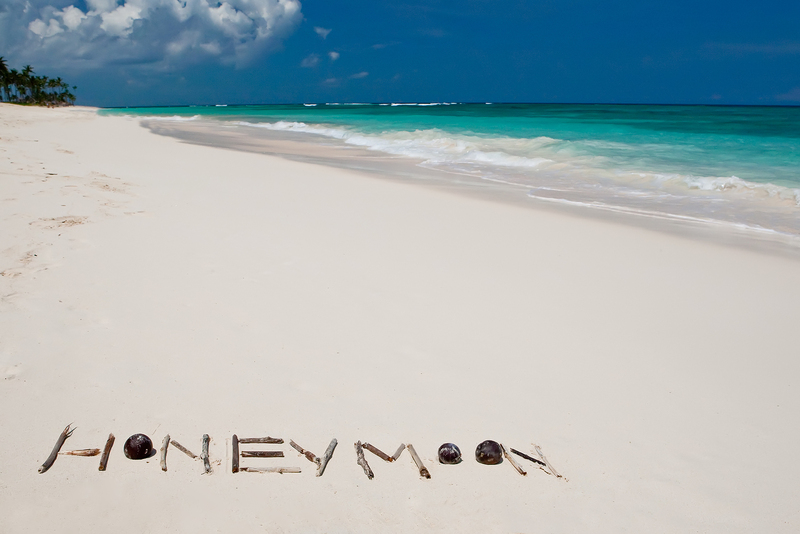 The idea of receiving money for honeymoon, mortgage or simply spending cash is surely more appealing than receiving an electronic appliance or a dish set! This is exemplified in a nationwide survey carried out by i3 which proved that 78% of consumers prefer to give cash as a wedding gift. At You Got a Gift, we are often faced with this tasking question of what is the polite way of asking for cash instead of traditional wedding gifts. Is there one? So for all the soon-to-be married couples, we have put together our thoughts on the DO’s and DON’T on this sticky subject! Whilst wedding etiquette definitely frowns on either coming right out and boldly asking guests for money, often couples come up with creative ways to ask for cash or gifts on their wedding invitations. Doing so is not only rude but is most definitely not advisable as it implies that a guest is obliged to give you a present. A wedding invitation should simply convey your desire for the guest to be a part of the big day in your life. The best way of getting the word out that you would prefer cash gifts is to let your parents, wedding party, close relatives and friends spread the news for you. 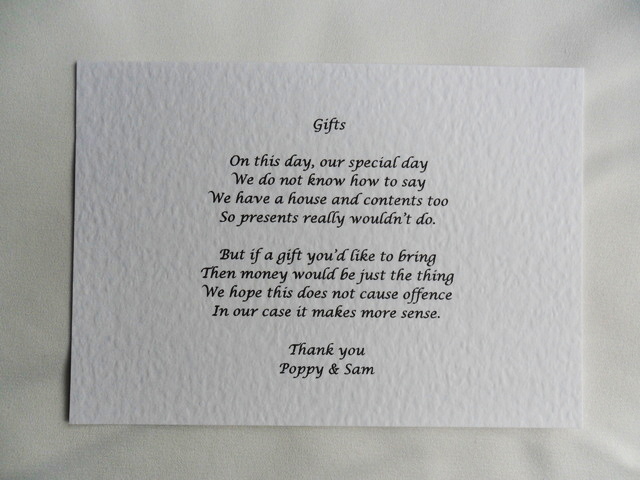 Let them know that when guests ask they can tell them that you would prefer cash as a wedding gift. Don’t be embarrassed to ask them to pass on this information as there is no harm in them mentioning it if asked by a wedding guest or if your wedding is being discussed. It is advisable to pre-plan what your cash wedding gifts are going to be spent on. 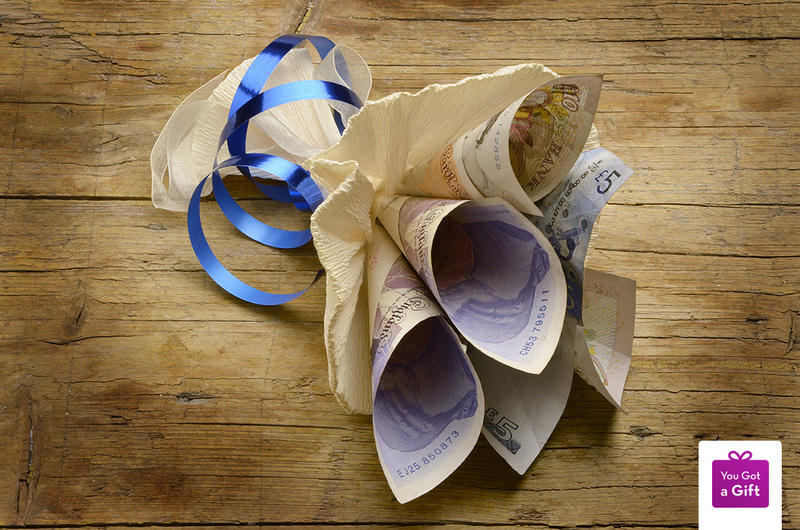 Whilst your wedding guests are not likely to go so far to ask you for receipts for your purchases, it is courteous to give them some indication of how their cash is going to be spent. Guests will appreciate, and are more likely to feel comfortable, giving cash if they know how their gift may be used. 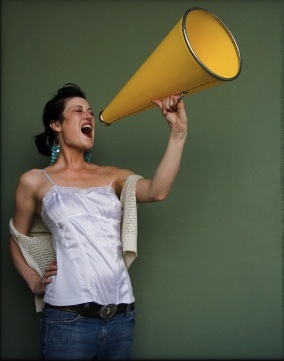 Whilst word of mouth is the most efficient method of informing your wedding guests of your wish for cash wedding gifts, you could also consider directing guests to look at your personal wedding website. 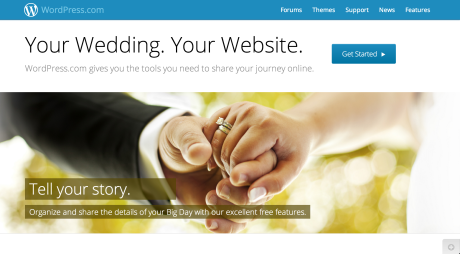 Some companies allow you to create a wedding website for free and they are a great idea for efficiently communicating, not just gift details, but also other wedding related information. Alternatively you could ask for cash through online registries. Companies have now created registries that are essentially veiled ways of asking for money. 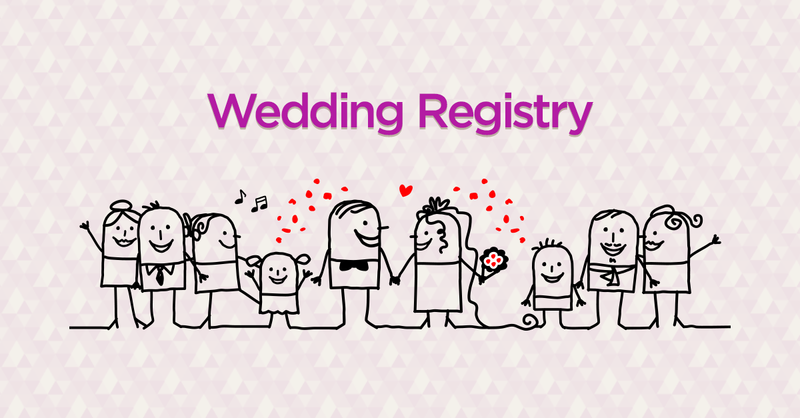 The YouGotaGift.com Money Wedding Registry allows the bride and groom to collect cash instead of unwanted wedding gifts, to purchase what they need the most, whether it’s home furnishings or an extravagant honeymoon! The bride and groom set up a personalized page with a photo and message and are then provided with a link they share with their loved ones via email or social media, inviting them to contribute to the registry. How perfect does that sound? We hope you find these suggestions useful to deal with this delicate subject. Remember it is acceptable to ask for money so long as you handle it with sensitivity and diplomacy. Do let us know what you think about asking for cash in lieu of gifts. NO WAY! Or Yeah Way!